“I always begin my financial planning sessions with couples by reminding them of their wedding vows, the parts to which they said ‘I do’,” shares financial consultant Julius “July” Iglesias Nanlabes. The wedding vows’ most memorable lines are salient points for keeping balanced finances: To have and to hold, for richer or poorer, in sickness and in health, and to love and cherish in all of their days. “From that simple statement, these individuals are already recognizing that, from that day forward, what she owns is his and what he owns is hers,” July adds. These couples are now partners, and so they must set about their dreams together and build the groundwork of financial planning with their intertwined fates in mind. They can choose to each carry half of the load with their dreams in tow, or pull away towards different directions and meet further down the road. For Insular Life financial adviser July Nanlabes, the promise of a Magandang Bukas starts with a couple’s “I do”. July advises various clients in managing their wealth and estate. 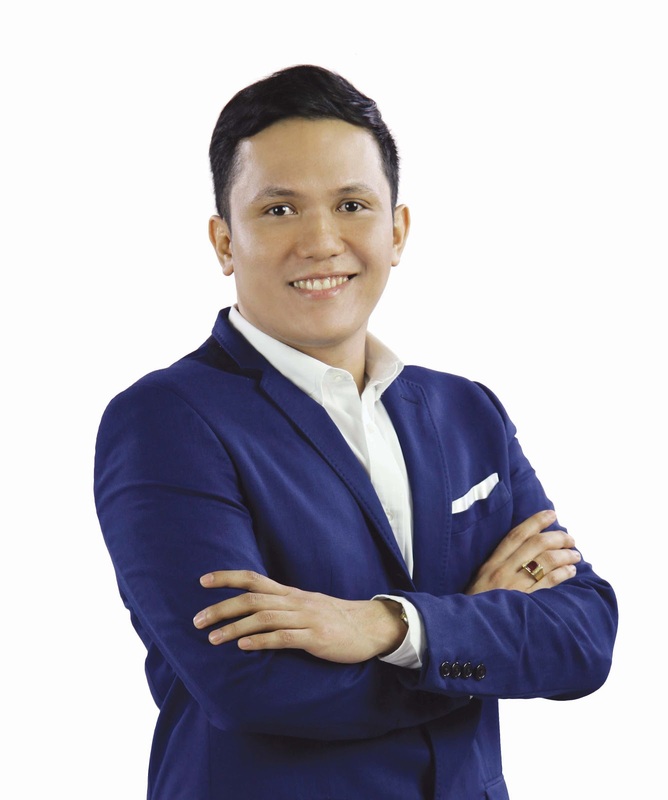 He has guided couples, families, and individuals teaming up for their dreams in his career as an Insular Life financial adviser. “Together, we clarify the roles, obligations, and financial impact of each partner on attaining their goals,” July explains. At this step, couples stay true on their promise and devote time to ensure they are adequately prepared for the future. Of course, this is also where their different ideals and priorities arise, and when they have to tackle the challenge of building a life together. The partners will have to arrive at a shared aspiration or a set of goals, to which they can both say “I do”. From there, July guides the couple in mapping out their goals and developing a financial framework that best serve their objectives. These couples usually envision a comfortable life for their family, an educational fund for their children, and a good life to retire to, and the best thing is that many of them are on their way to fulfilling their dreams. They have found a great match with their financial agent and Insular Life’s experts who are with them for the long run. Some of July’s clients have transitioned to different life stages, where they have more complex financial needs. These clients are looking at estate planning for the next generation, business succession planning, goodwill, community projects, and endeavors that will leave a legacy of their lives. July candidly reveals that his own financial plan is rich with aspirations for his family. “Life events inevitably makes our financial maps interrelated. I don’t think I can bear the thought of not helping my family out, if they face great shocks like a health crisis. It doesn’t even have to be about money per se. Most times, I would tell my clients that they can protect their families more with investments and insurance. When the time comes, their P20,000 will be worth so much more,” July explains. Financial planning maybe an unlikely avowal of love, but financial advisors like July have seen it nurture many fairy tale-like romances. Their stories of Magandang Araw started with putting the right priorities in the foreground and saying “I do” to the best life they can strive for. Even with life’s plot twists, these partnerships blossomed to a Magandang Bukas.